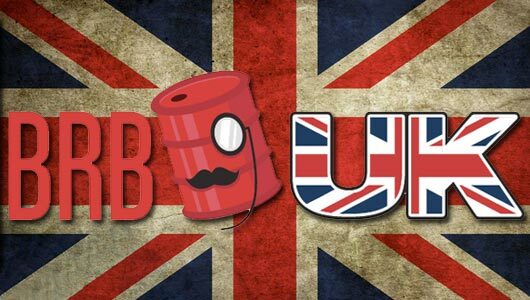 Join Dan and Tim – and rare special guest Jon – for yet another hour of British video game witticism. Or so they like to think, anyway. 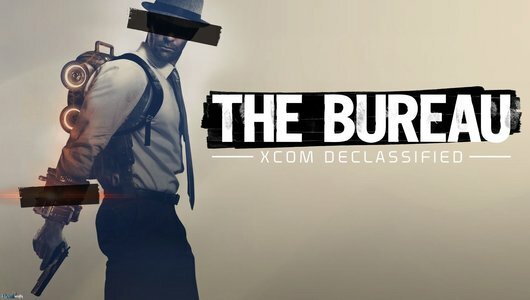 The Bureau: XCOM Declassified, a spin off title set in the world of XCOM: Enemy Unknown that may have strayed too far from its origins.